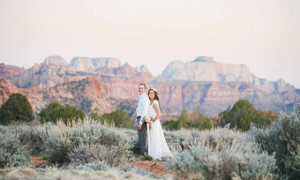 Elopements, weddings and engagements have become so popular in Zion. 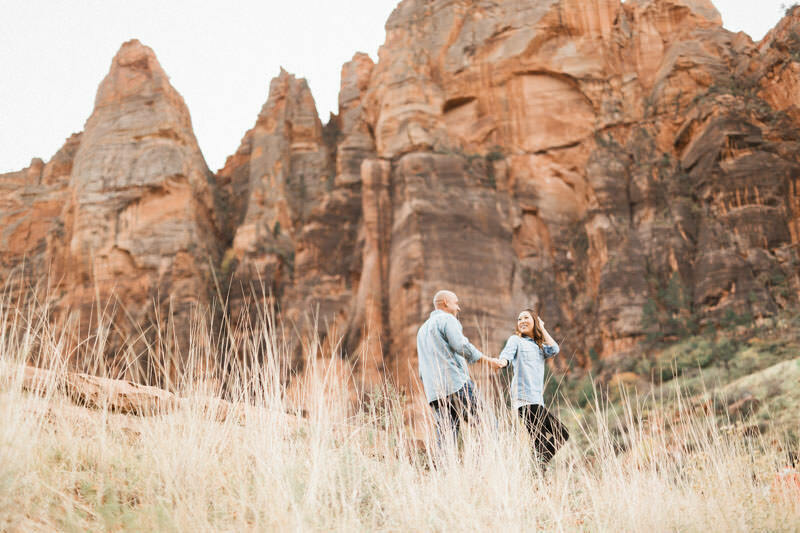 There is a reason that people travel from all around the world to visit and be married in Zion National Park in Southern Utah! This place is absolutely spectacular. 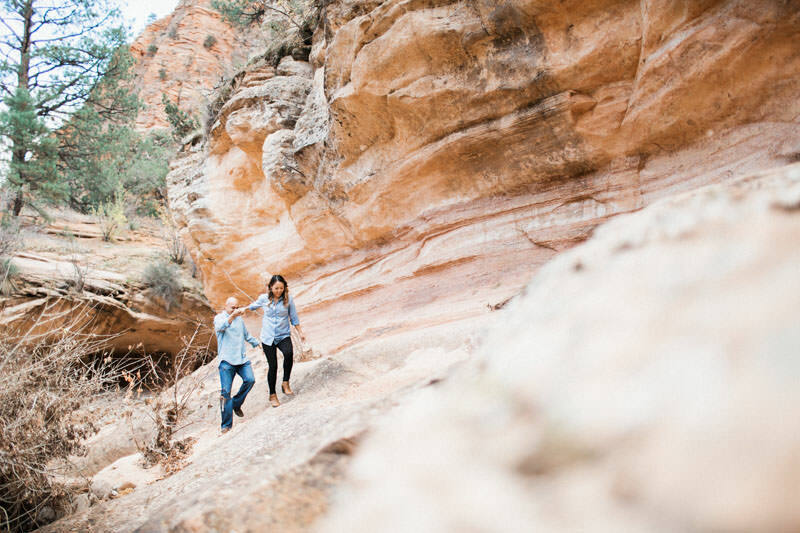 The slot canyons are probably one of the lesser thought about features of Zion. 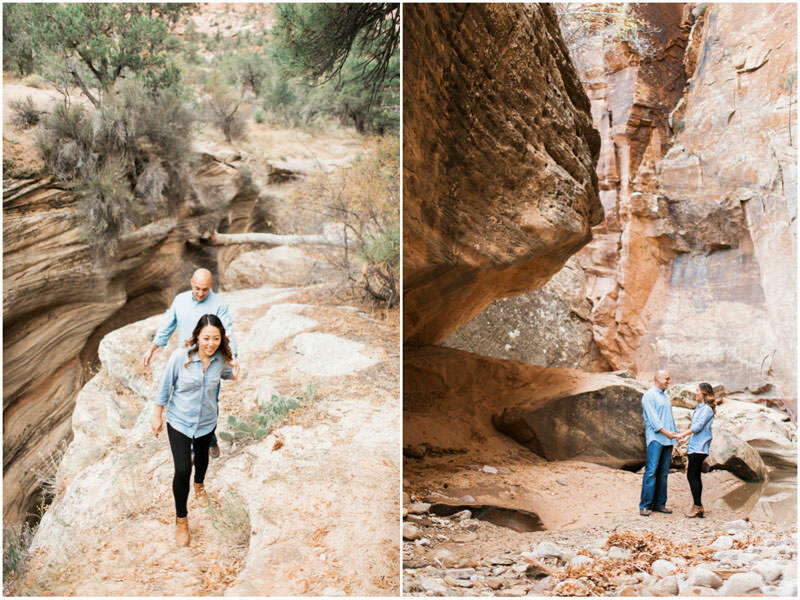 A Zion Slot Canyon Engagement can be so unique and beautiful! 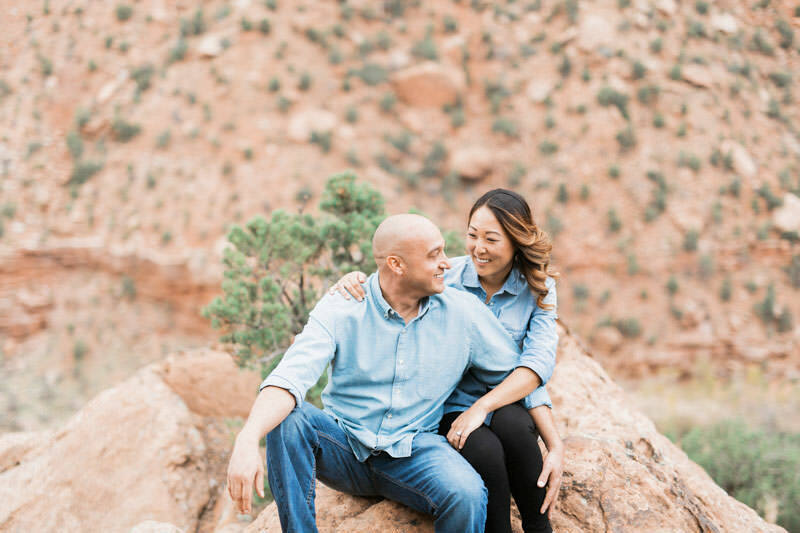 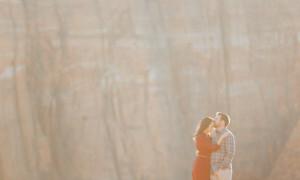 I am so glad that we did Tina and Mike’s engagement photos in Zion. 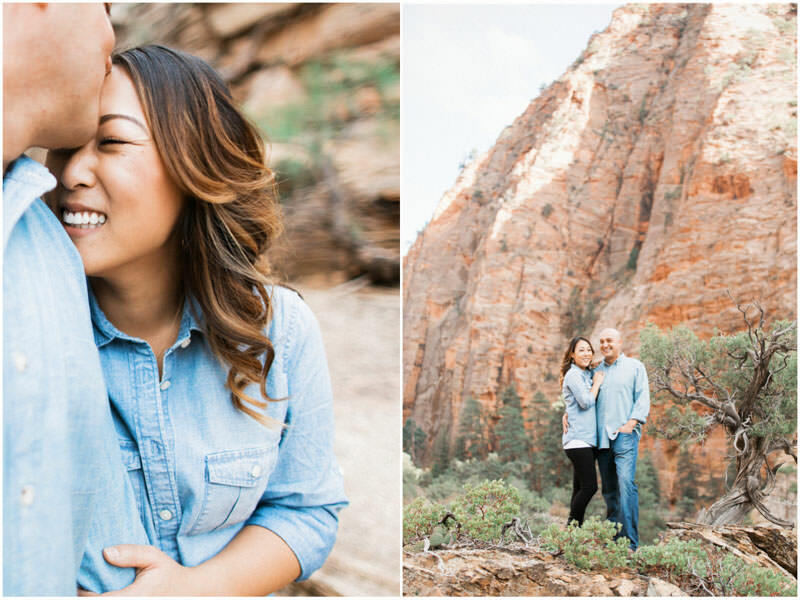 Tina and Mike wanted to have their engagement photos taken in Zion and I was beyond thrilled. 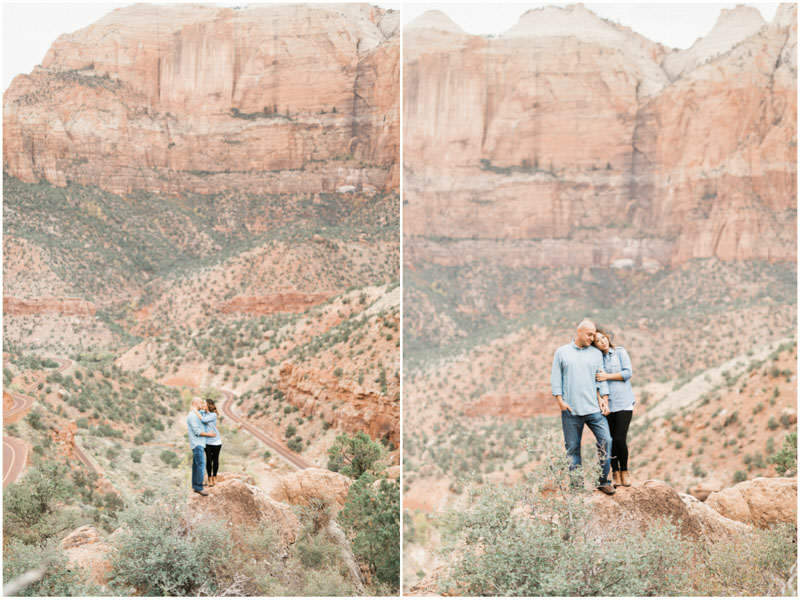 I love photographing couples in Zion. 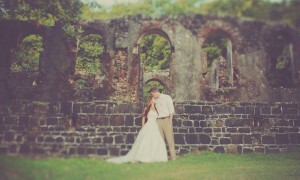 Its absolutely one of my favorite places. 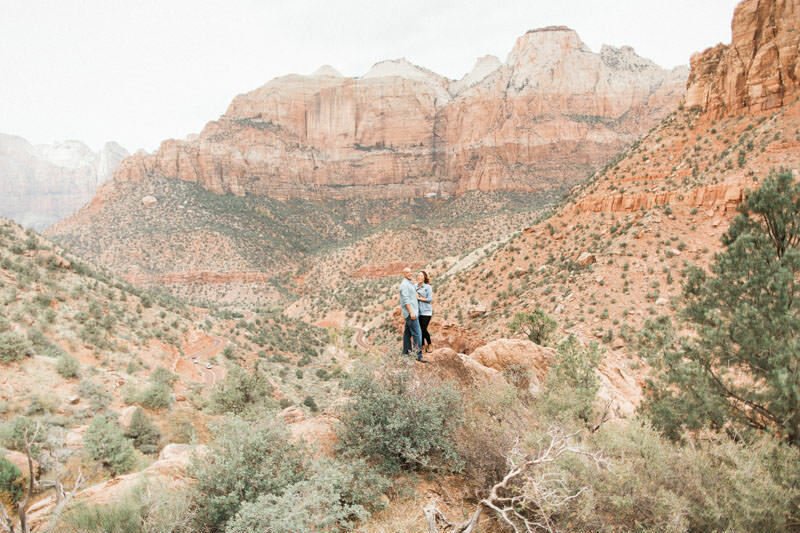 I have photographed countless weddings and couples in Zion, and literally every time I am there I am in awe. 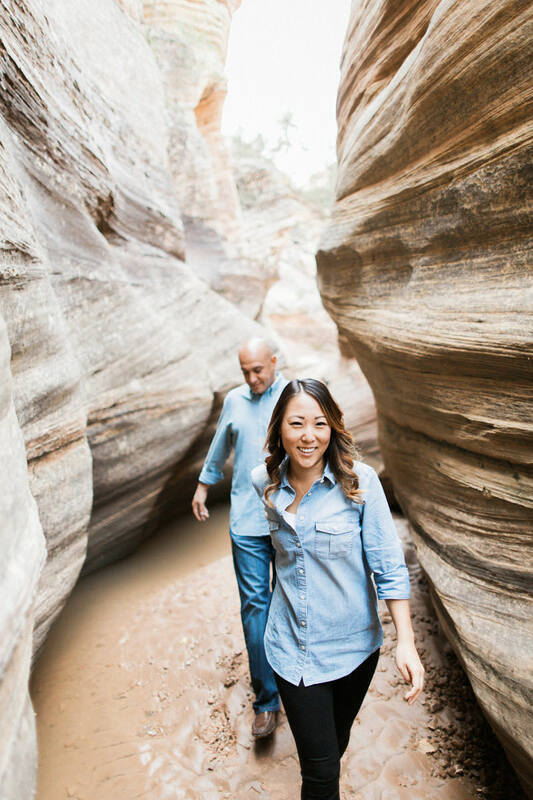 I love to adventure and explore around, finding new places. 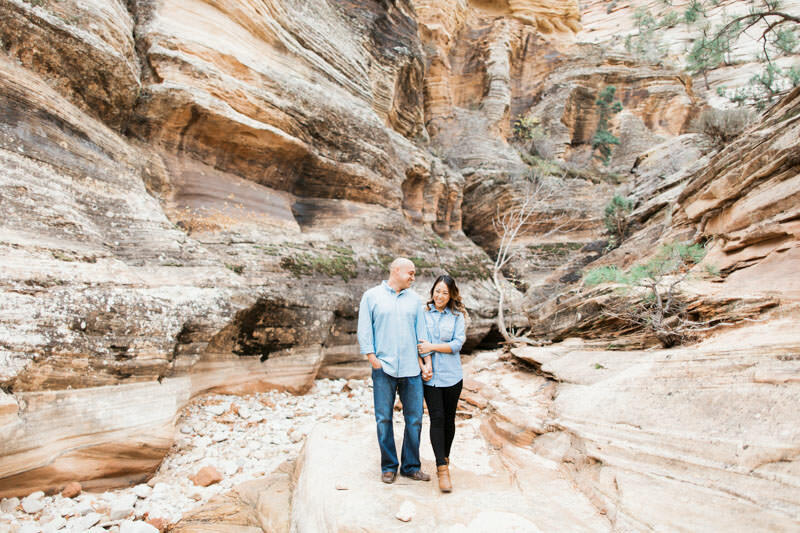 There really is nothing like Zion in all the world. 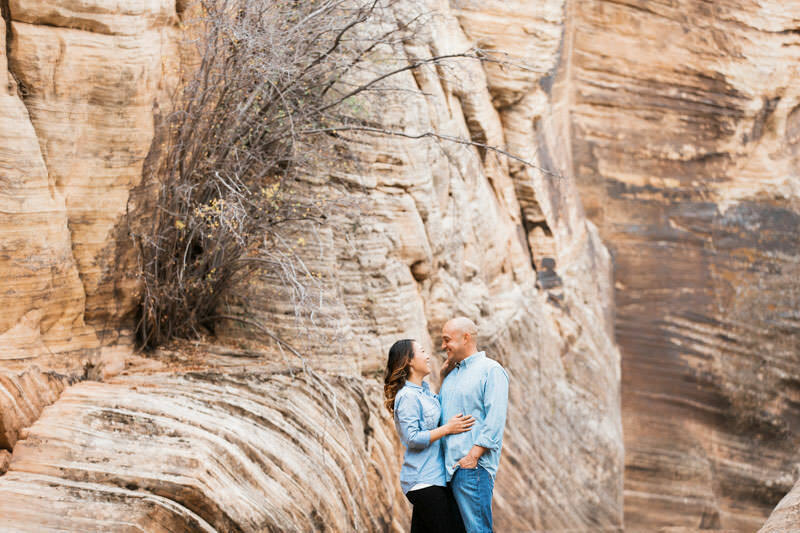 You have the amazing views from inside the canyon which is what most people see. 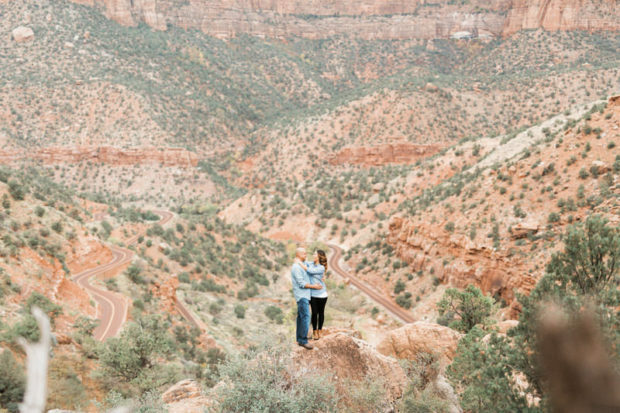 Then there are many different overlook views to take in a different vantage point of the park. 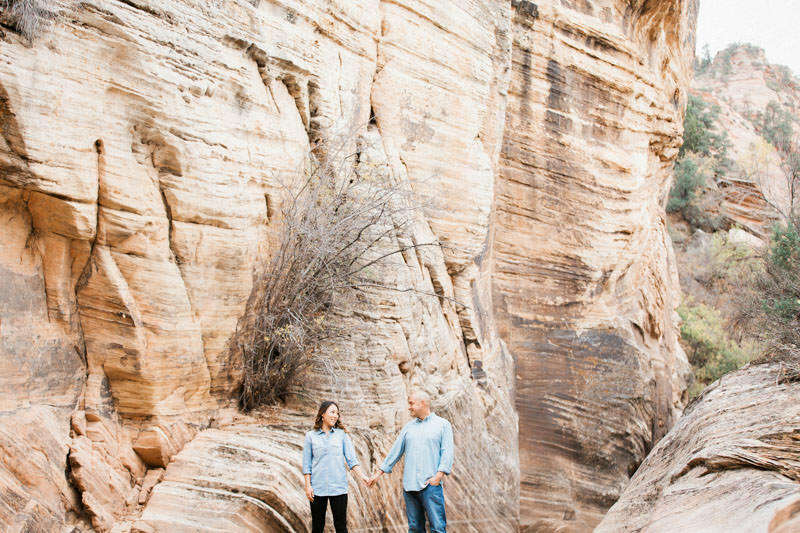 Then there are the slot canyons, so famous to Southern Utah! 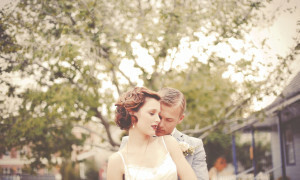 It has become more and more popular over the years as word has caught on in Europe and around the world. 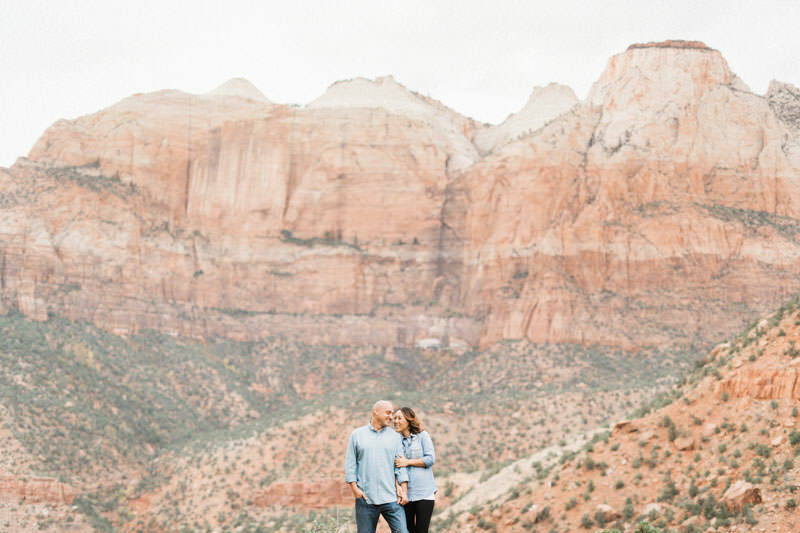 Tina and Mike hired me for their destination wedding in Mexico, but were sure they wanted their engagement photos in Zion. 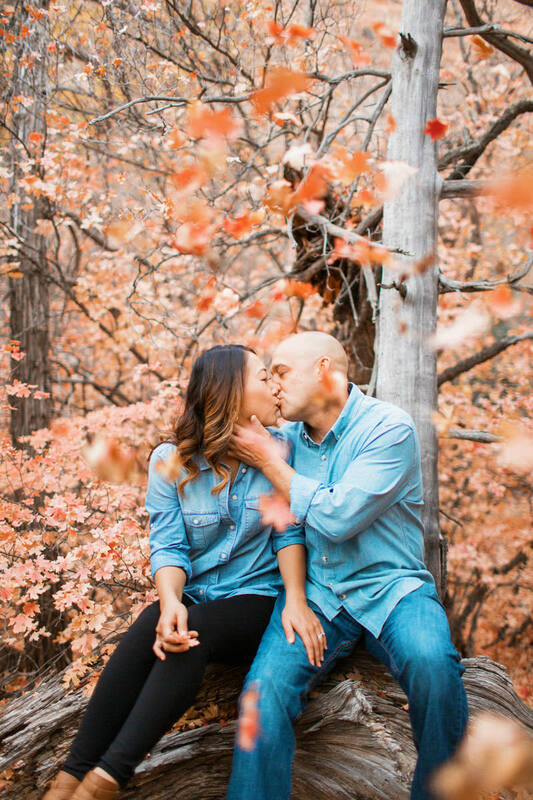 Because of the time of year I decided to take them to spots the we could hit by car. 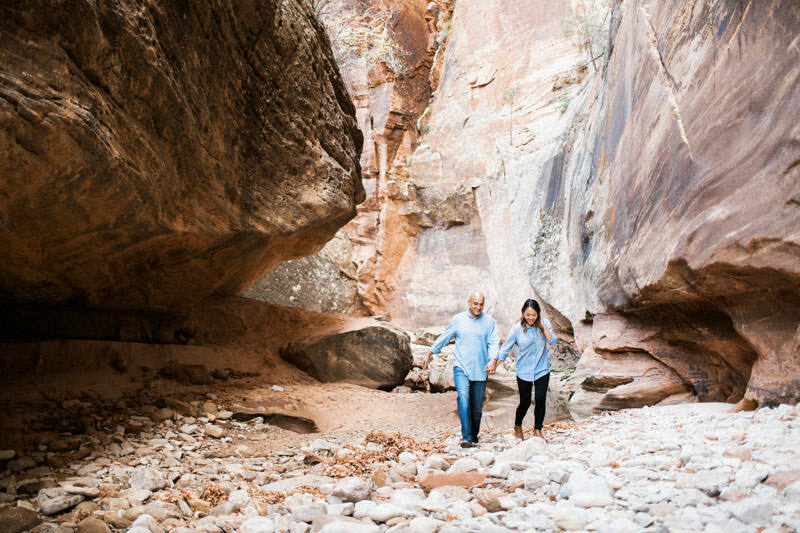 I love the slot canyons and towering sandstone cliffs and mesas. 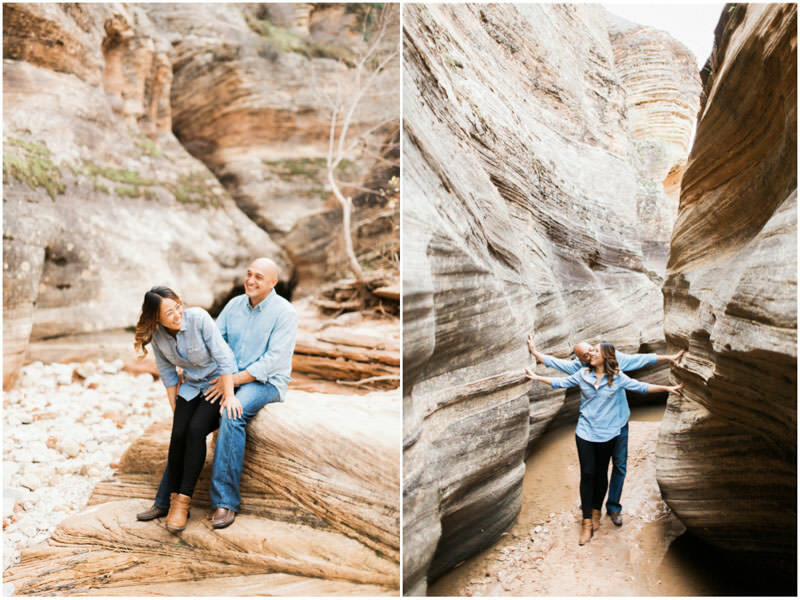 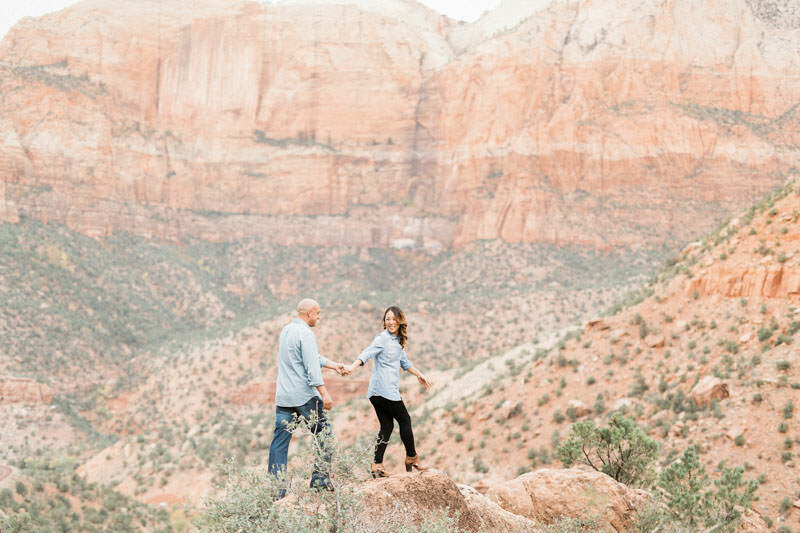 Zion really is a magical place for a wedding, an elopement, or engagement session! 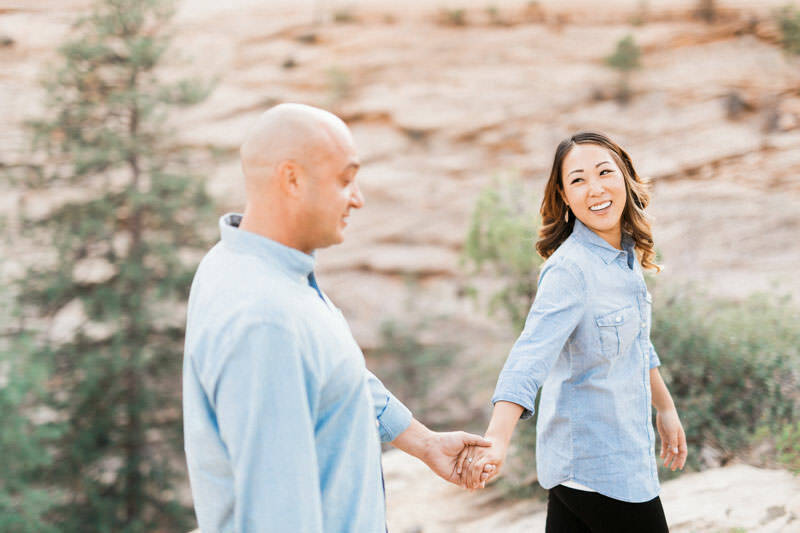 Tina and Mike were so fun to get to know and to work with. 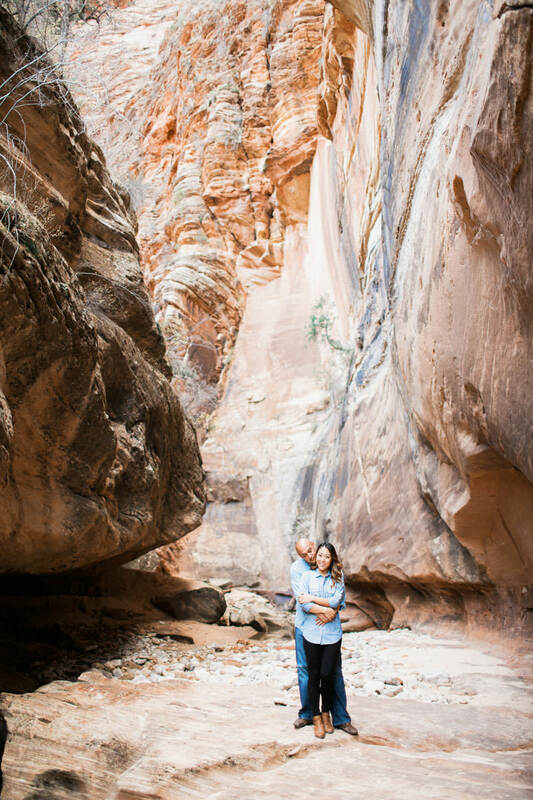 It was an awesome time hiking around the park, finding new and awesome spots, and laughing the day away. 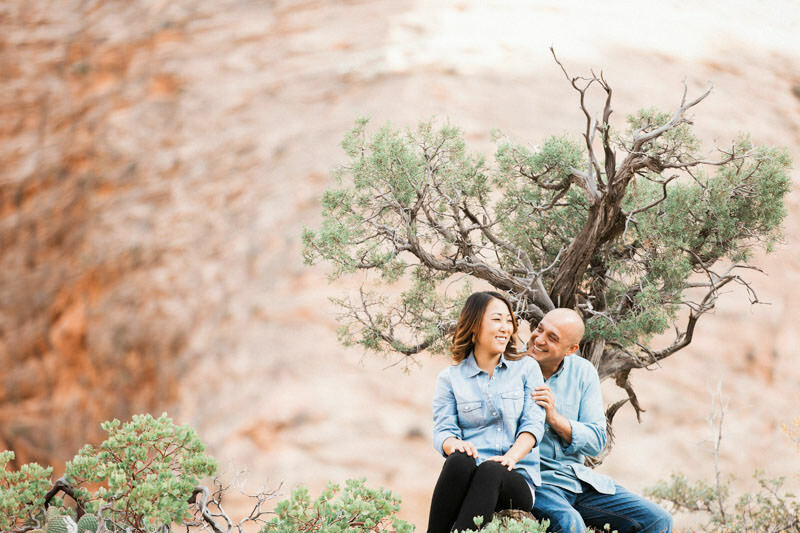 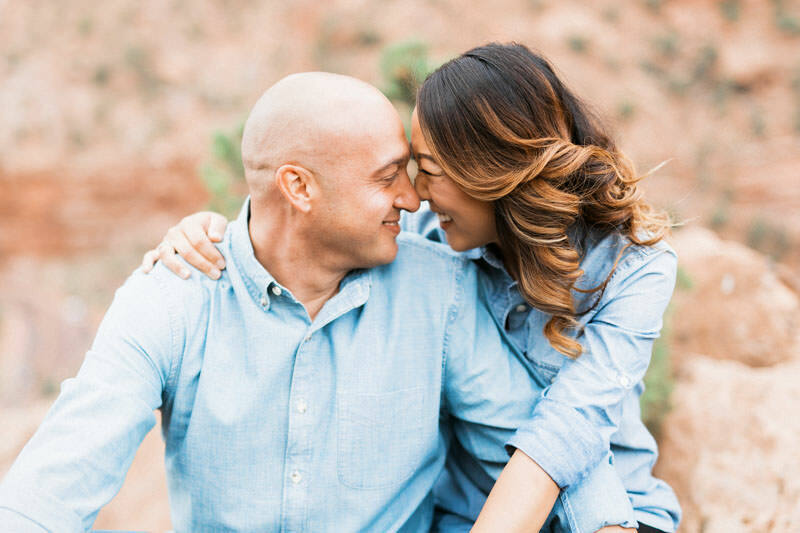 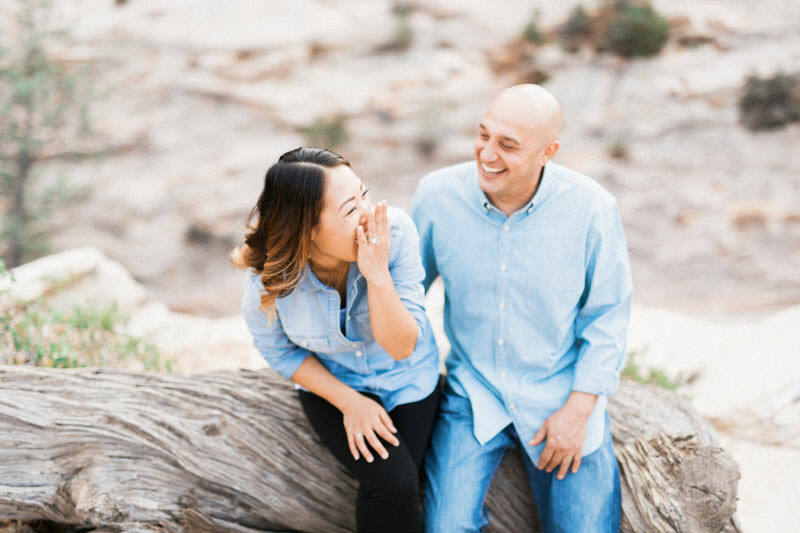 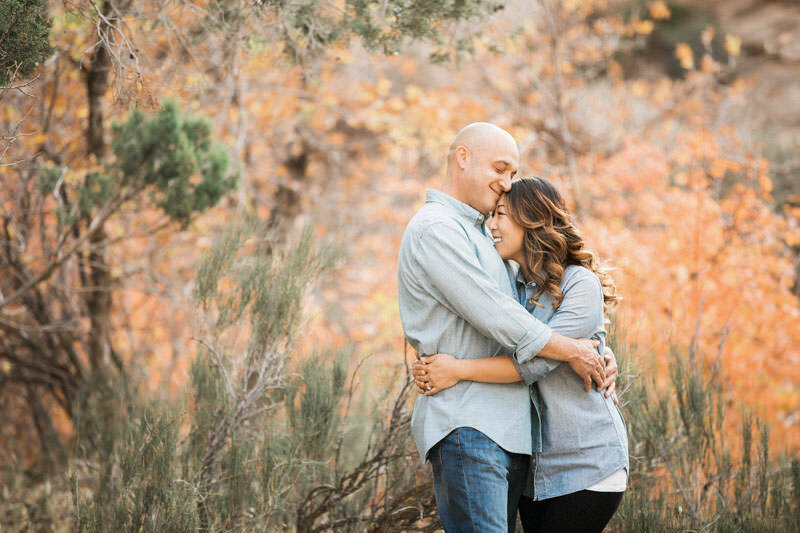 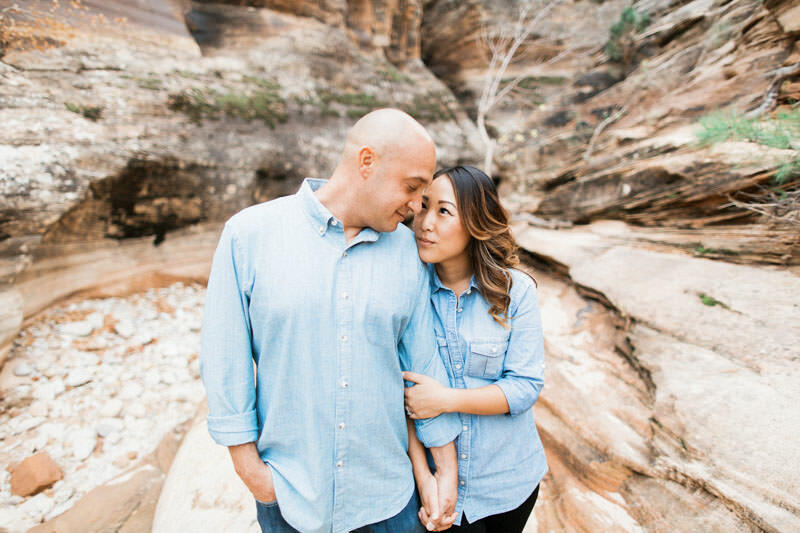 Im so looking forward to their wedding, and am always looking forward to my next photography adventure in Zion National Park.